Info. 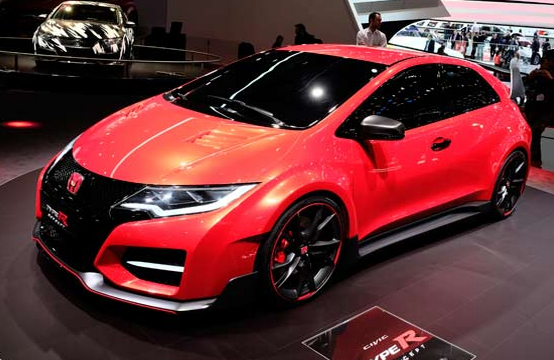 At the Paris Motor Show 2014, Honda launched the latest Civic Type R to re-evoke the charm of one of the largest automotive exhibition in the world. Yes, of course it has its views stunning. But do not just look into strength. The latest Civic Type R is claimed to be the highest extreme performing models in the ranks of the Type R in the Japanese company's history. At the same time as the initial sign of the start of a new era in terms of the performance of the Honda. Achieve 280 hp engine power produced by the engine of 2,000 cc i-VTEC technology with the latest generation Earth Dreams of Honda turned out to be the talk of many parties. The resulting engine power was larger and unmatched previous Type R models, including all generations of the Honda Civic, Integra, Accord, even though NSX. Despite the large engine power, engineers at Honda still trying in order to meet the Euro 6 emission regulations. The latest Civic Type R with a design that is more attractive than the model it replaces benefited from the use of turbochargers that help transfer power at low rpm. The combination of high performance and technology of Honda's i-VTEC promises to drive more sensational flavor. In addition, the turbo can continue to work until the tachometer needle to touch the red line at 7,000 rpm. With the advantages, the latest Civic Type R is designed to work well when combined with the manual transmission. Civic Type R is also a feature debut as a model for the '+ R' of the Honda as an experiment. The '+ R' pinned right next to the steering wheel. All you need to do just press the '+ R' for a thrilling driving experience. This feature set is faster engine response, the engine torque mapping has changed to make faster acceleration. Civic Type R even more aggressive and more focused on the machine settings acceleration performance. Sector is also becoming more responsive control, in conjunction with adaptive vibration damping system in the latest four-point which produces more impressive driving experience. The damping system has been developed specifically for the new Type R's. He can adjust the level of violence front and rear suspension immediately to meet the needs of driving. On the other hand, Type R newest stay comfortable while driving everyday, but more agile to control at high speeds. Honda's innovative approach of others evidenced from the new steering shaft. To be able to deliver power from 2,000 cc turbocharged engine i-VTEC engine with a maximum, front suspension system uses two additional mechanical system involving two supporting kingpins. 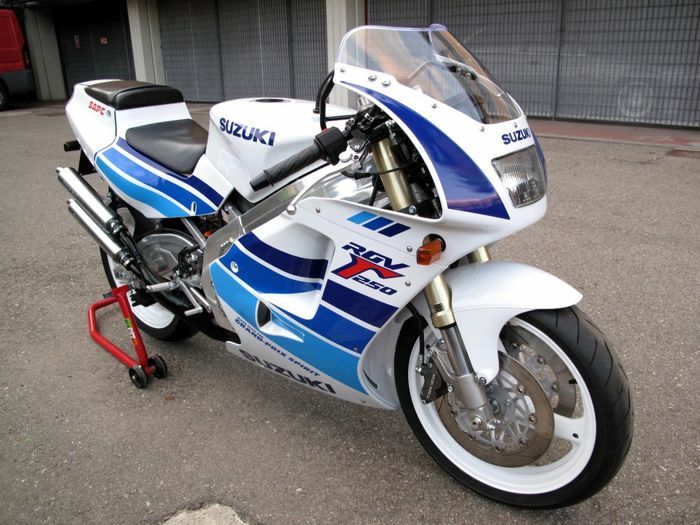 This system is used to minimize the steering torque so that the rider can exploit Type R exceptional control. The Honda Civic Type R is expected to be available at the latest European market in 2015.